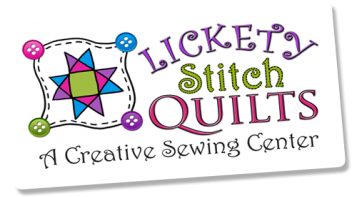 This 33" panel is made with minky! 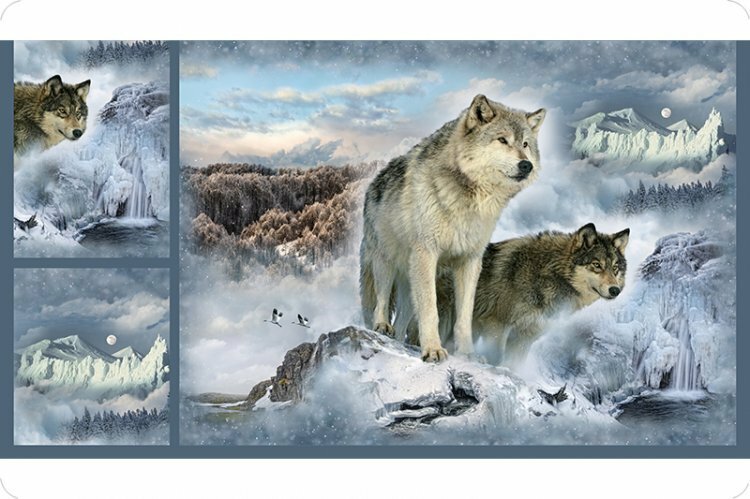 Showcases a Snowy mountain scene with two wolves standing on a cliff ledge. The large wolf panel is 33" x 45". One small wolf panel, perfect for pillows or pictures to hang is 13" x 14". One small wolf panel, perfect for pillows or pictures to hang is 13" x 17". From the Hoffman of California Cuddle collection, sold exclusively by Shannon Fabrics. 58"-60" wide. 100% polyester. 33" panel.